Join critically acclaimed author Stephen Walker discussing his book, Ireland’s Call. 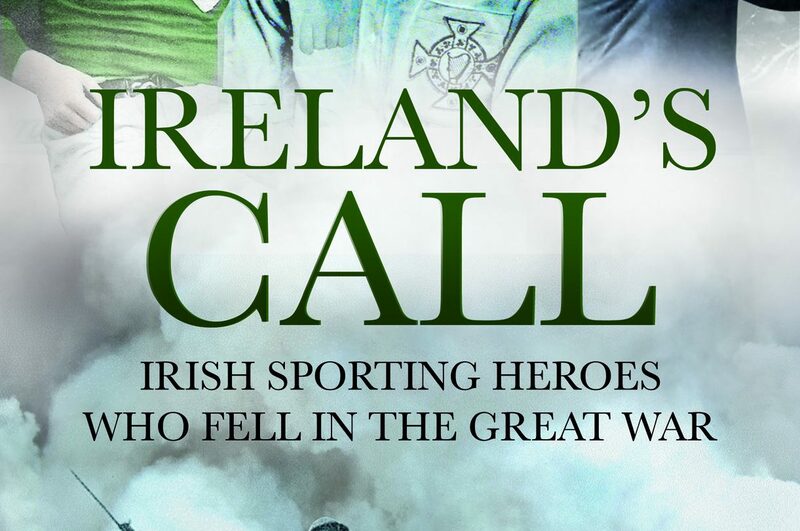 Ireland’s Call follows the fascinating stories of 40 Irishmen who swapped the sports field for the battlefield – household names who gave up their careers to volunteer for war. Using letters, memoirs and newspaper reports, the book is a fitting remembrance of those sportsmen whose lives were changed utterly in the cauldron of war. Stephen Walker has worked as a reporter for BBC Northern Ireland for 25 years, and has published Forgotten Soldiers: The Irishmen Shot at Dawn and Hide and Seek: The Irish Priest in the Vatican who Defied the Nazi Command.